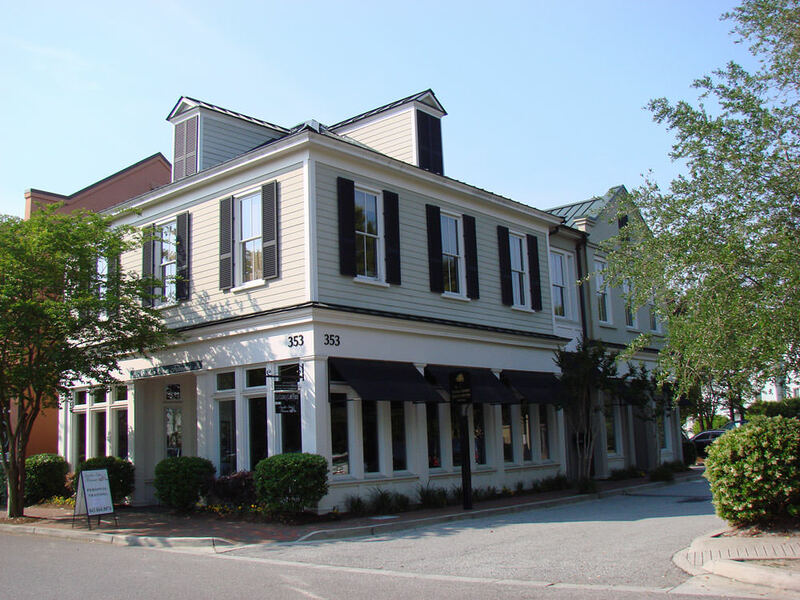 Several years ago we designed a small commercial building located in the I'On neighborhood in Mount Pleasant, SC. I did not want a standard flat façade. My solution was to design half of the building as a lap sided building and the other half as a concrete stucco building. These two masses are connected with stairs that lead to the second floor offices. 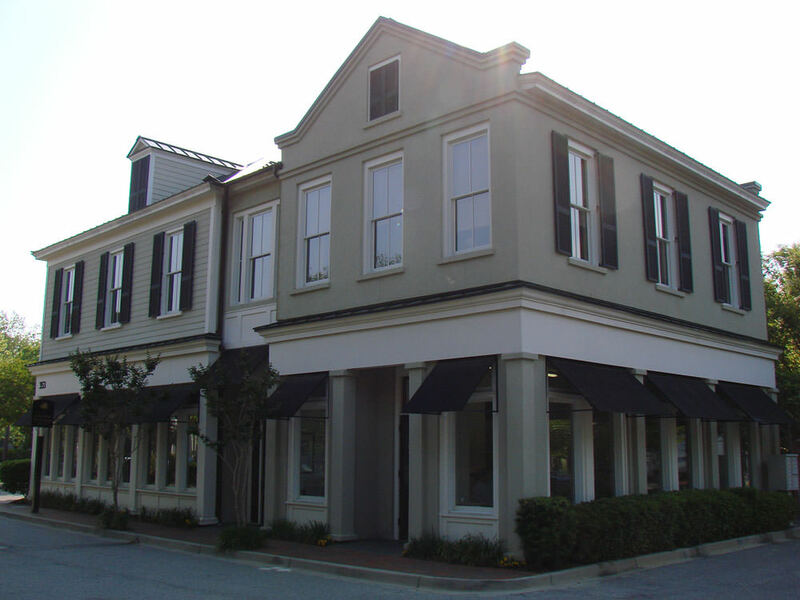 Retail space is on the first floor and large windows cover the elevations.